To benefit from our fast delivery, highly competitive wholesale prices, and diverse and well-stocked product range contact us today. 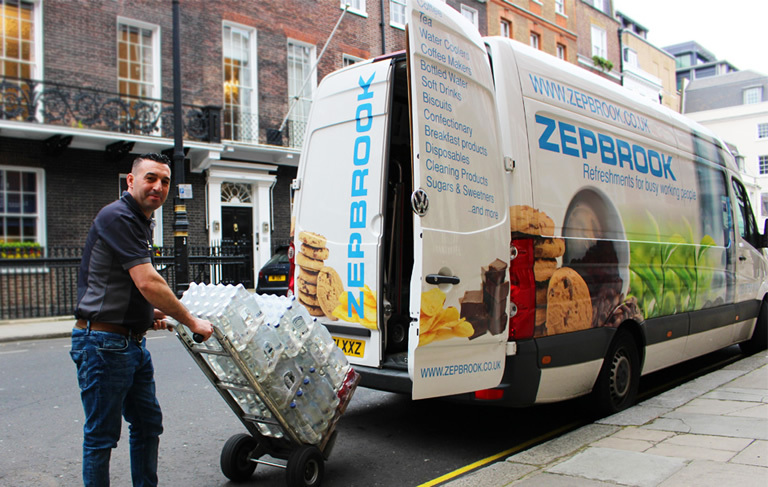 Established more than three decades ago in 1982, Zepbrook has vast experience in, and a solid reputation for, the professional delivery of refreshments – and related accessories – required by busy businesses and organisations across London and the wider UK. 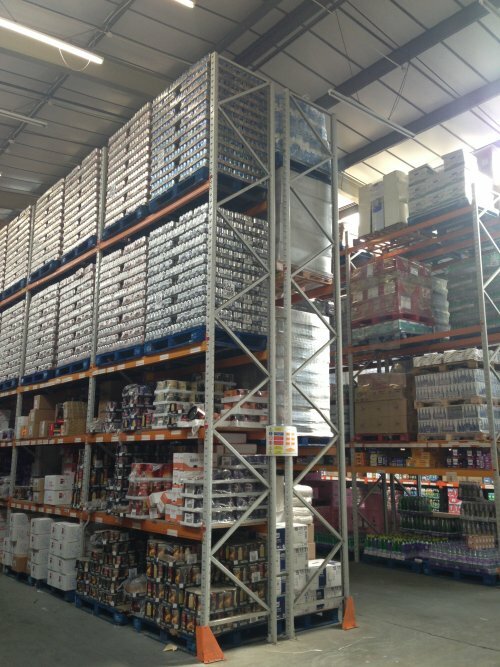 We are proud to offer highly competitive wholesale prices for our customers, in addition to regular special offers. Furthermore, our ordering system features a simple-to-use interface and consistently enables us to provide excellent customer service. Take a look at what our customers say about us. 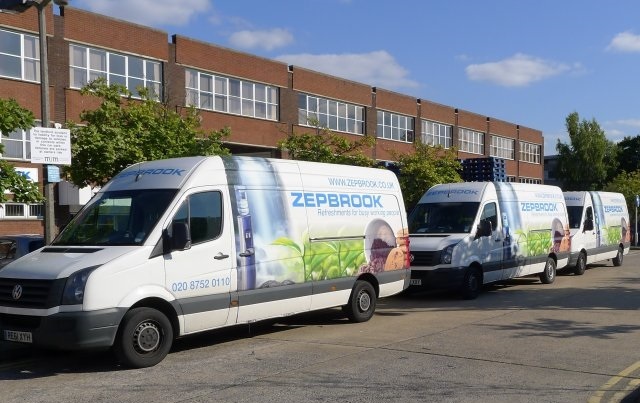 Placing your order through our site, or via email, fax or on the phone, is easy once your Zepbrook account has been opened – call our friendly team on 020 8752 0110 now to get started. We understand that you need your coffee, tea and snack supplies delivered as quickly as possible in order to keep your employees happy and focused on important business matters. 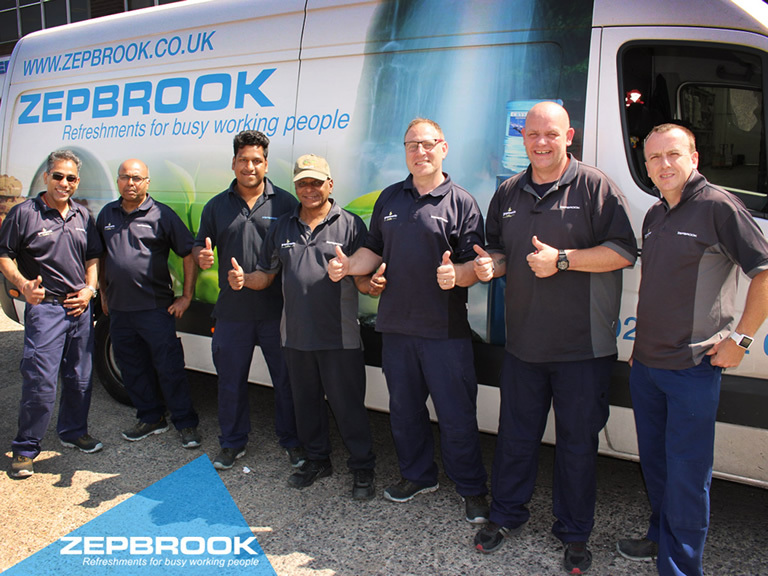 One of our uniformed drivers will deliver your order within 24 hours – in a modern delivery vehicle, of which we have a fleet – if you’re located in London or near the M25, and order before 5pm. We can also provide next day delivery for businesses located elsewhere in the UK, when orders are received before 2pm. *Learn more about our London and UK next day delivery services here. Call us on 020 8752 0110 to set up your account. Alternatively, you can enquire for an account online here.